Showing results by narrator "Jenni Barber"
It’s Nikki Maxwell’s birthday! Will it be a blast or a bust? 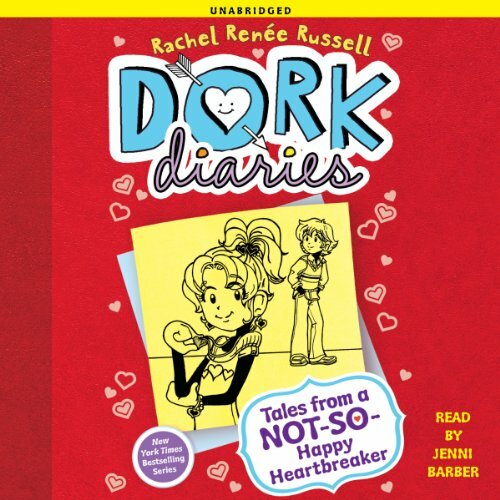 Find out in Nikki’s newest diary, the 13th instalment in the number one New York Times blockbuster best-selling Dork Diaries series! 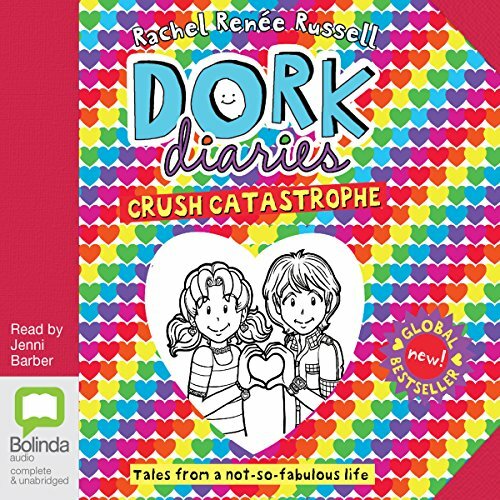 The brand new instalment from the internationally best-selling Dork Diaries series, now with 13 million copies in print worldwide! 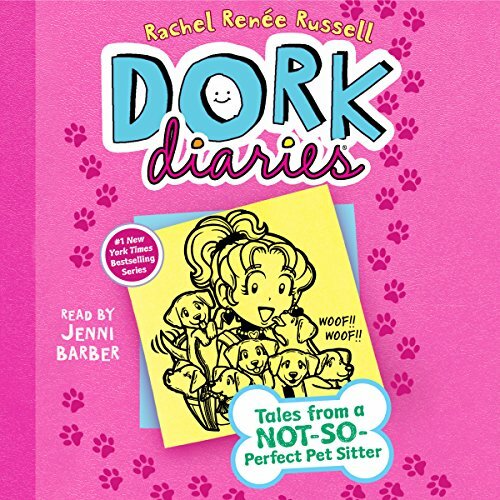 Nikki's diary is up to the month of May, and springtime is sure to bring more adorkable fun for Nikki and her friends, Chloe, Zoey and Brandon! TOTAL DISASTER!!! Mean girl MacKenzie has stolen Nikki's diary! What if she tells everyone Nikki's totally secret thoughts?! But reading Nikki's diary isn't the only thing MacKenzie's interested in. 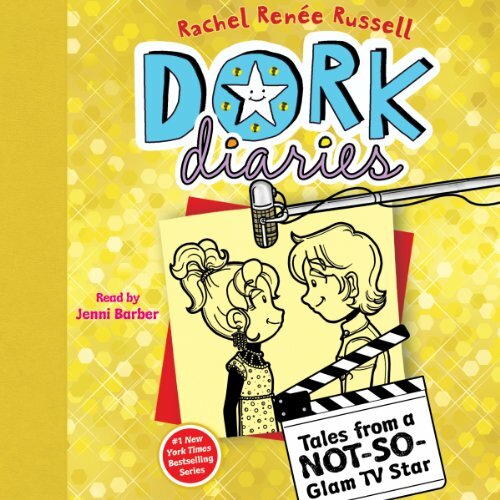 Get ready for Dork Diaries with a twist as MacKenzie takes over and tells all about her GLAMFABULOUS life! What does the queen bee really think about Nikki and her dorky friends? 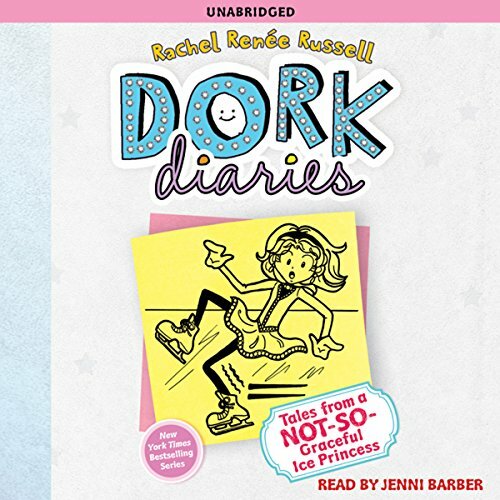 In a new addition to the New York Times best-selling series that's as popular as it is dorky, Nikki Maxwell is determined to help out her crush! Nikki Maxwell isn't at all surprised to find out that her crush, Brandon, volunteers at a local animal shelter. He's such a sweet guy - of course he wants to help those adorable puppies! Then Brandon tells her that the shelter is in danger of closing, and Nikki knows she can't let that happen. 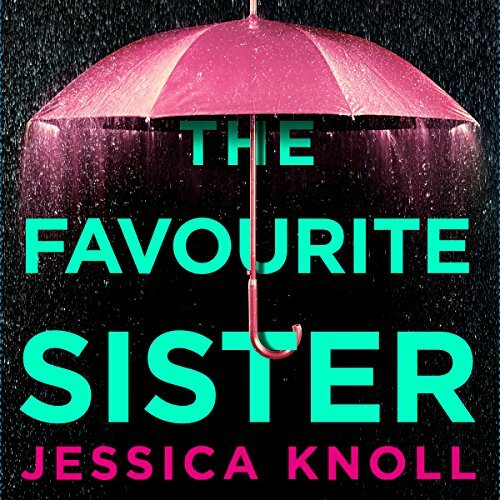 Especially when she discovers a shocking secret about Brandon that makes keeping that shelter open more important than ever. 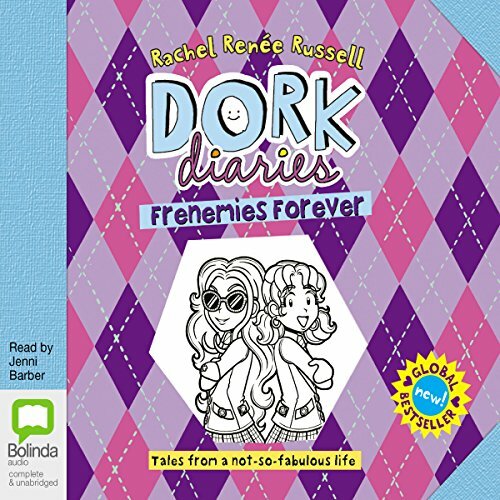 Nikki Maxwell, Queen of the Dorks, is back in the 12th instalment of the best-selling series! 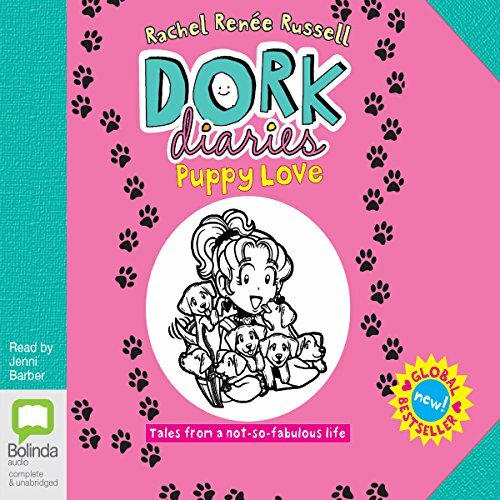 The New York Times best-selling series Dork Diaries follows Nikki Maxwell as she chronicles her life - her move to a new school, her battles with queen bee MacKenzie and her zany adventures with her BFFs, Chloe and Zoey, by her side. 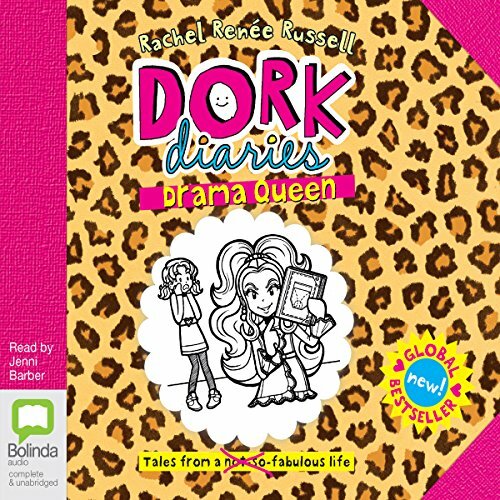 Nikki Maxwell, Queen of the Dorks, is back in the 11th instalment of the New York Times best-selling series! Nikki Maxwell has the worst luck. Of all the schools she could have been assigned to for the student exchange week program, she's stuck at North Hampton Hills, her archnemesis MacKenzie Hollister's new school. Even worse, there might just be someone at NHH who can out-MacKenzie MacKenzie! 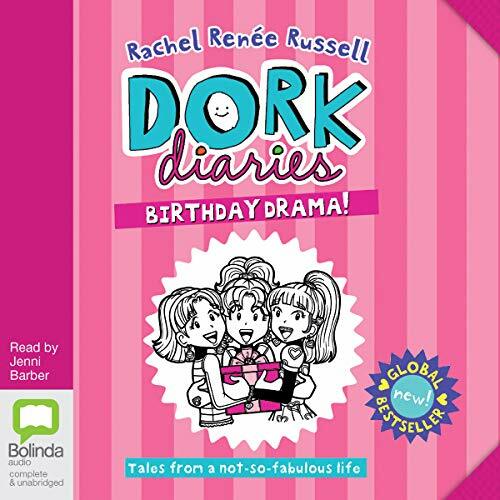 At least Nikki can write about every moment of drama in her diary, so listeners won't miss a moment of it. It’s the biggest dance of the year and Nikki Maxwell is hoping her crush, Brandon, wants to be her date. But time is running out. What if he doesn’t ask her? Or worse…what if he asks Mackenzie?!! 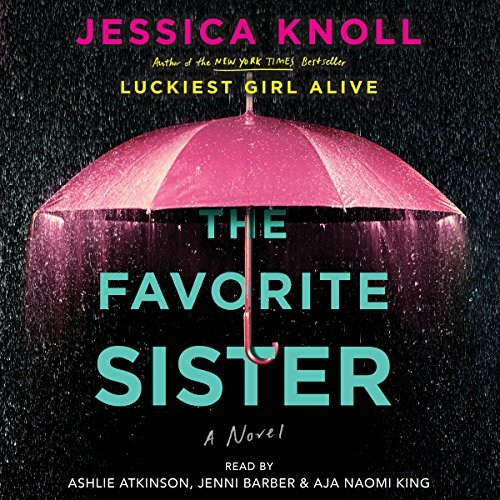 In the latest novel from the number-one New York Times best-selling author, four women bound by obligation and opportunity struggle to become a family. 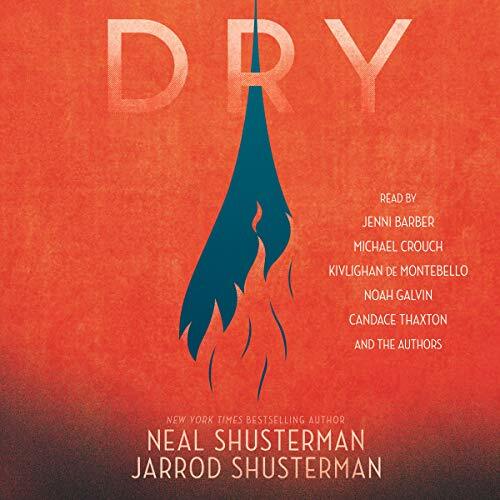 With startling tenderness and laugh-out-loud humor, Jennifer Weiner once again takes listeners into the heart of women's lives in an unforgettable, timely tale that interweaves themes of class and entitlement, surrogacy and donorship, the rights of a parent, and the measure of motherhood.